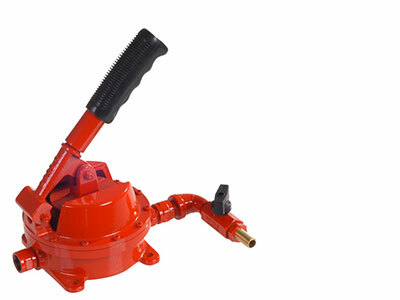 GAAM 500 Series diaphragm primers provide rapid, reliable pump priming and are strong, simple and positive in action. 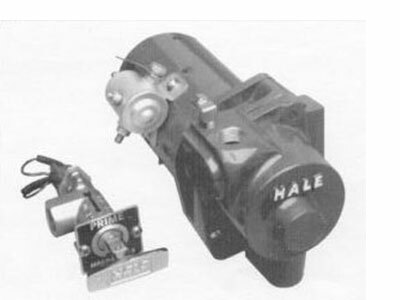 Hale’s new Model ESP Priming System provides the ultimate in fast priming, high vacuum performance and reliability without the use of a lubricant. 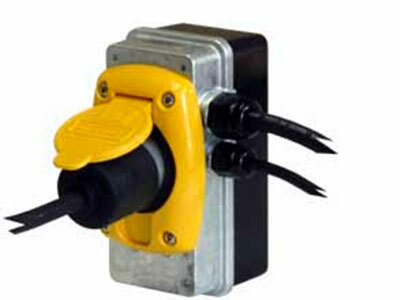 The Super Auto Eject is a completely sealed automatic power line disconnect.